Wood is one of the most important construction materials from the time humans started constructing buildings and ships. Wood is a highly versatile material and has a long history of use. Despite the availability of alternative materials, wood remains preferred choice when it comes to variety of things and applications. It’s a great material because it’s cheap, renewable, and versatile. 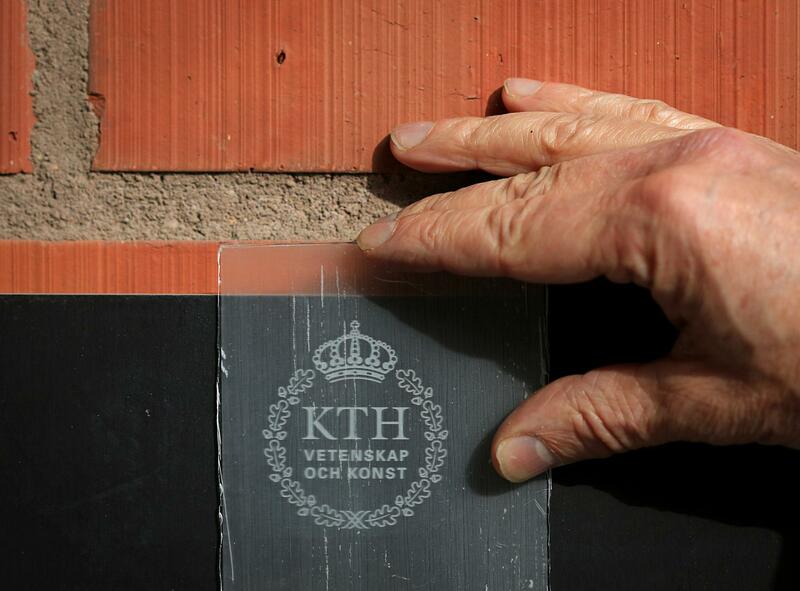 You may soon have a stronger material than glass for natural light to pass through the walls of your homes as researchers from KTH Royal Institute of Technology in Stockholm have developed a transparent wood that could change the way we construct building and solar panels. It could be used in building materials and could help home and building owners save money on their artificial lighting costs. The new material they describe as ‘transparent wood’, a type of veneer in which a component of the cell walls is chemically stripped. It is suitable for mass production, the researchers say, and is a low-cost renewable resource. 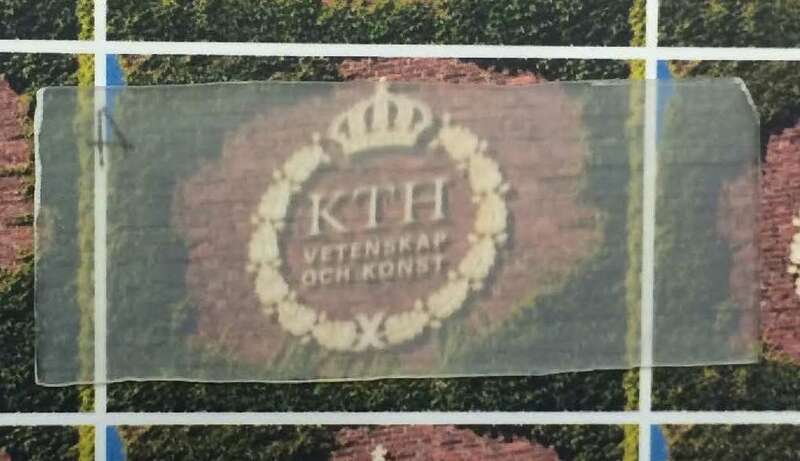 Lars Berglund, a professor at Wallenberg Wood Science Center at KTH, says that while optically transparent wood has been developed for microscopic samples in the study of wood anatomy, the KTH project introduces a way to use the material on a large scale. "When the lignin is removed, the wood becomes beautifully white. But because wood isn't not naturally transparent, we achieve that effect with some nanoscale tailoring. No one has previously considered the possibility of creating larger transparent structures for use as solar cells and in buildings” he says. Among the work to be done next is enhancing the transparency of the material and scaling up the manufacturing process, Berglund says. "We also intend to work further with different types of wood," he adds. "Wood is by far the most used bio-based material in buildings. It's attractive that the material comes from renewable sources. It also offers excellent mechanical properties, including strength, toughness, low density and low thermal conductivity."